Why Furevery is the App for All Dog Parents – furevery – A powerful new app furevery dog parent, furevery dog and furevery dog business. We connect hands with paws. Our mobile app for dog parents is now available across Ontario. Furevery connects our community of dog lovers with professional dog businesses and local dog-friendly social events. Furevery was built by dog parents, for dog parents. Whether you’re looking for a reputable veterinarian or a trusty dog daycare, Furevery is your local guide to finding just the right place to care for, train, groom, spoil or socialize your dog. It can be overwhemling being a first time dog parent or moving to a new city with your dog. You aren’t always aware of all the dog services, businesses and events happening in your area. With Furevery it’s easy to search for exactly what you’re looking for. Now that Furevery has launched Ontario wide, you’re probably wondering, how can this app help me and my dog? Within the Furevery app you can search for businesses and also leave reviews based on your experience with various businesses. This helps other pet parents in your community make informed decisions thanks to your awesome reviews! 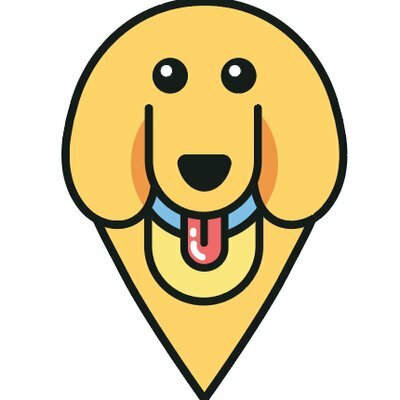 There is a calendar available on Furevery that allows you to search for pet friendly events happening within your area. You just select the city your looking for and the calendar will display events you and your 4 legged companion can attend together! Share this event with your friends and unite with your community. WHAT BUSINESSES CAN I SEARCH FOR IN FUREVERY? With the wide selection of services on Furevery, you can spend less time searching for quality services/businesses and spend more quality time with your pup! ARE YOU A PET BUSINESS OWNER? By registering your Pet Business with Furevery, pet parents across Ontario will be able to see your business and submit reviews on it. Having a business profile is a great way to advertise your service or product offerings. Businesses can also claim a ‘Professional Business Profile’ so your business gets more engagement near the top of the results page. Email [email protected] to get started today.